oneclick AG has just become part of a very special community and is excited about its partnership and networking opportunities in Upper Austria’s IT-Cluster. Three years after its foundation, the IT-Cluster already has more than 120 business members and another 20 research and training organisation members. 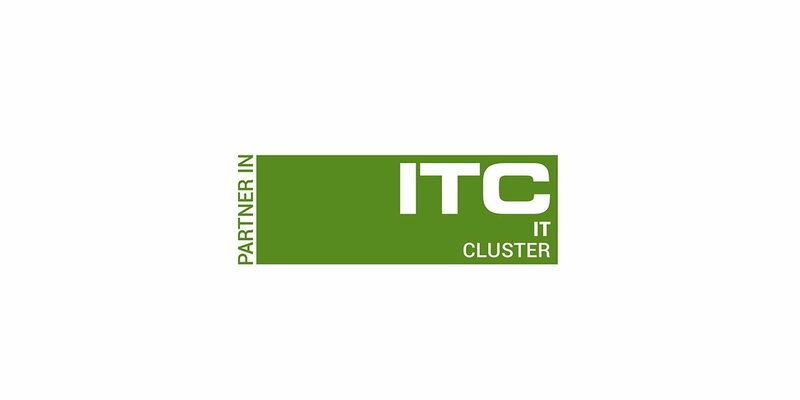 That makes the IT-Cluster the largest IT cooperation network in Austria. Together with decision makers from the industry, political organizations and interest groups, the IT-Cluster develops an increased awareness for the key technology IT. “It is part of oneclick AG’s identity to actively participate worldwide in key associations and make a contribution to innovative development in our society”, said Dr. Martin Spreitzhofer, Senior Vice President and a member of the management board of oneclick AG. “This optimally coincides with the objectives of the IT-Cluster”, adds Cluster-IT Manager DI Dr. Robert Stubenrauch. “We would like to provide a continuous transfer of innovation from the IT sector to the user sectors”. oneclick AG has developed a platform that enables organisations to provide digital workspaces completely automated. Users access their chosen software and required data via a browser based user interface from any web-enabled device. In March this year, the platform was awarded the category “Best of 2016 in Cloud Computing” by the organisers of the INNOVATIONS AWARD IT.